There they were: those little purple lines on my tummy. I didn’t know what kind of preggo lady I was going to be, but I certainly had some ideas: and they’ve been totally quashed. I actually got excited when I saw my stretch marks (do Stretch Mark Parties exist?) because they mean growth, and progress, and life. I have a complicated relationship with my body at the best of times and it’s been pushed to the limit as we have fought, sometimes on what feels like the line between life and death, to keep two hearts beating, but it hasn’t let me down through the roughest patch we’ve walked so far. So stretch marks and newfound dislike for jeans, crazy midnight raspberry cravings and strange wee moods, you can stay. 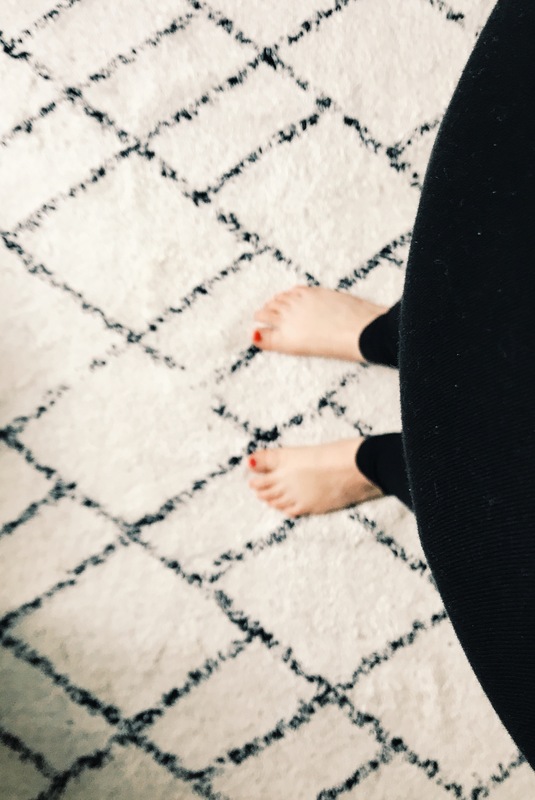 You remind me of two truths: that I’m growing a human that is fearfully and wonderfully made…and that I’m fearfully and wonderfully made, too. Yesterday, we had our 20-week Big Scan. Because of the last 8 weeks, I was terrified we’d find that little Baby Brown was feeling the impact. But as the sonographer journeyed over that tiny little body, everything was in its place and growing beautifully. My favourite thing was when the sonographer said “lovely” after she’d seen each part. Lovely. It seems apt. Baby Brown, you might be the most prayed for and cared for (just wait til you meet your awesome tribe!) baby on the planet. And we might not be through the woods just yet, but we’re over halfway – and I’m so proud of you.